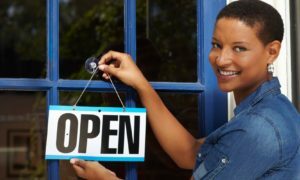 The advent of social media has been a blessing to many business owners in Nigeria especially the SMEs. The impact of the internet on advertisement and sales cennot be overlooked, hence, the need for more business owners and startups to leverage on it. On a new episode of Ndani TV‘s Analyse This, Honey Ogundeyi and Tunji Andrews share tips on businesses you can start in Nigeria with less than N100, 000. Tunji believes that every business in the world can be started with less than a hundred thousand naira as businesses have their value chain. From being a digital marketer to a retailer, Honey explains that there are various businesses that can be done especially with the opportunities that the internet presents. 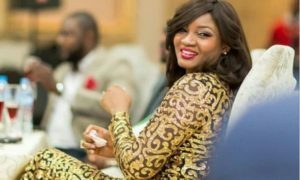 However, don’t go about doing any business you think your present finances can do, so something that you have a personal affinity for, Honey and Tunji said. In whatever business you choose to do, “make a small amount of people believe in your products,” they said. Watch the video and see the reactions of people on the street to how much they started their business and how they grew it leveraging on different modern approaches.